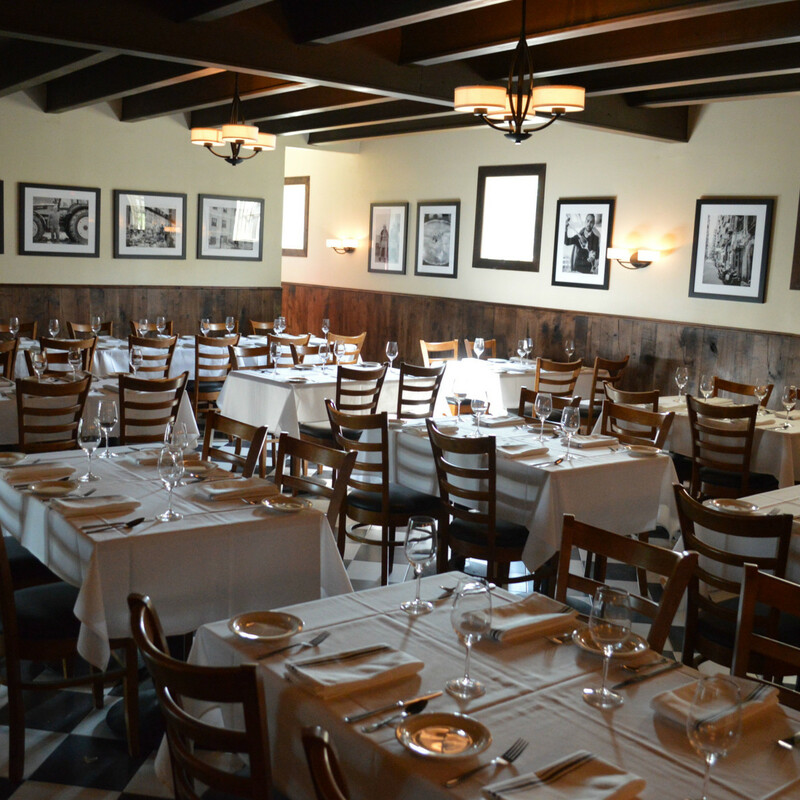 Editor's note: A surprising restaurant closure and an envy-inducing wedding lead this round of top stories. Read on for more of the week's most popular headlines. 1. 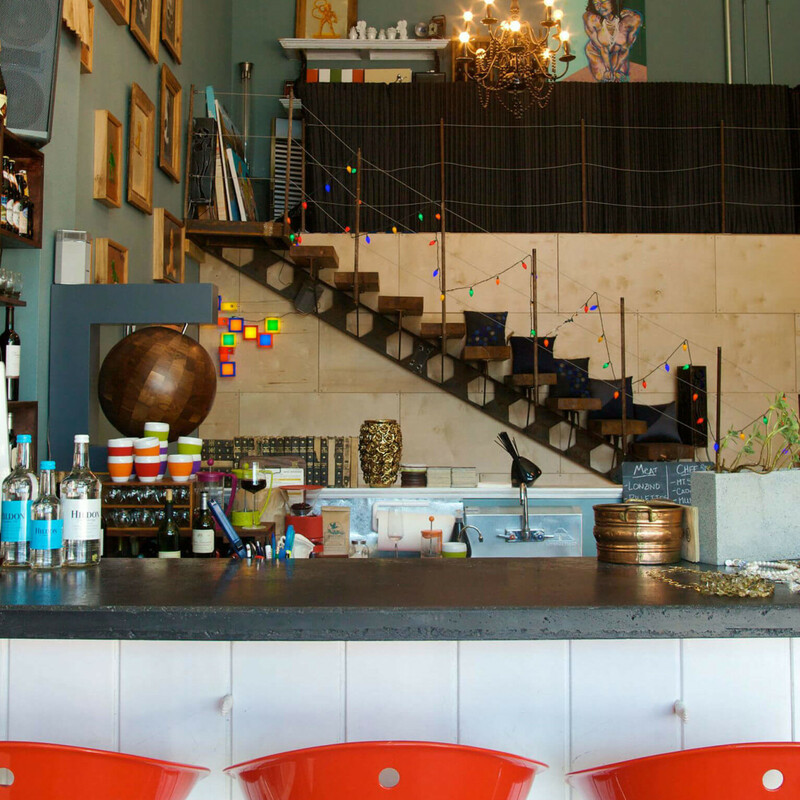 Highly acclaimed Austin restaurant suddenly closes after just six months. 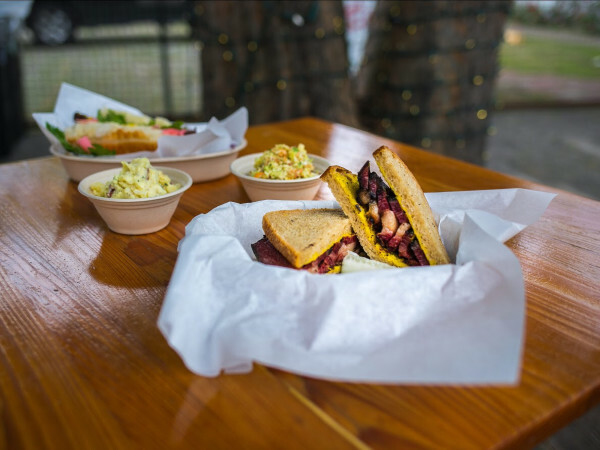 The wave of restaurant closures has claimed another Austin spot. 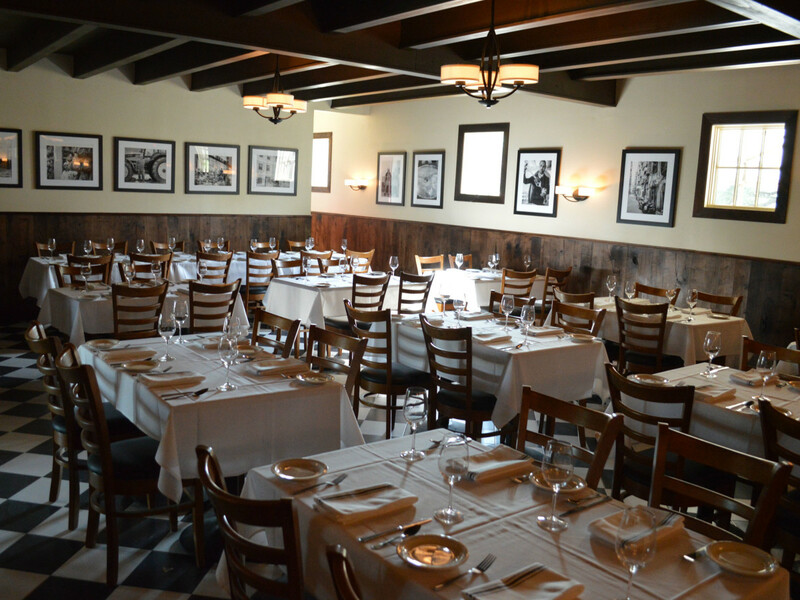 Al Fico, the relatively new Italian eatery on the east side, shuttered without warning on Tuesday. 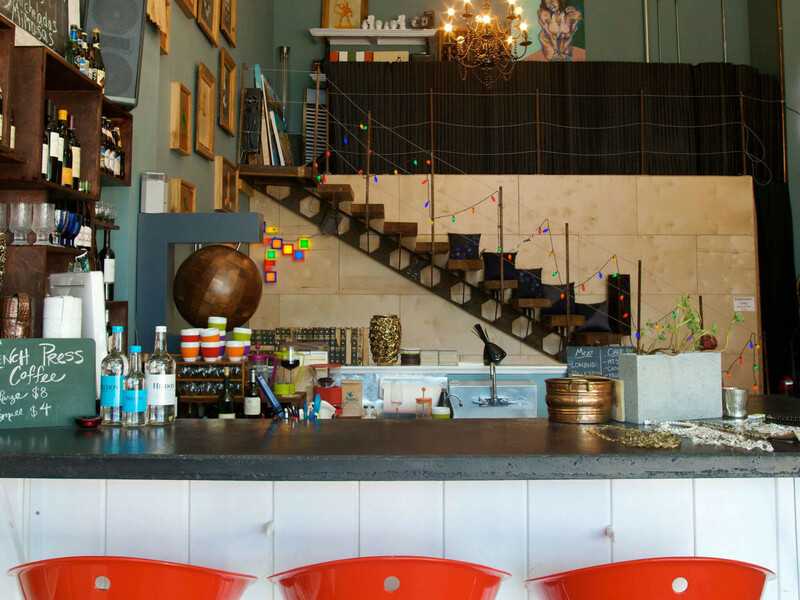 A note posted to the restaurant's website cites a lease dispute. 2. 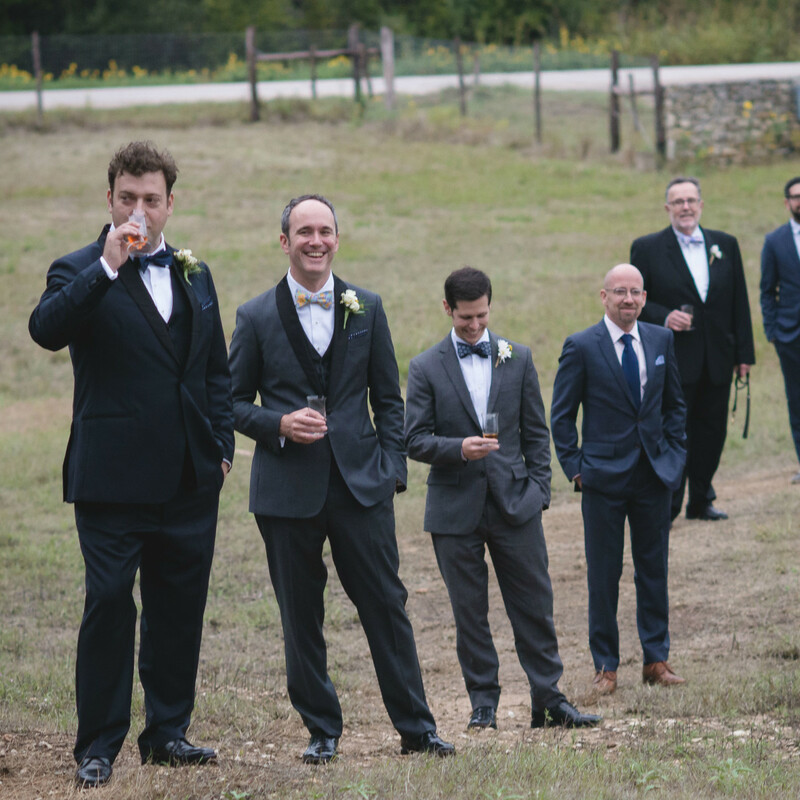 Tipsy Texan wedding brings out all of Austin's heavy hitters. 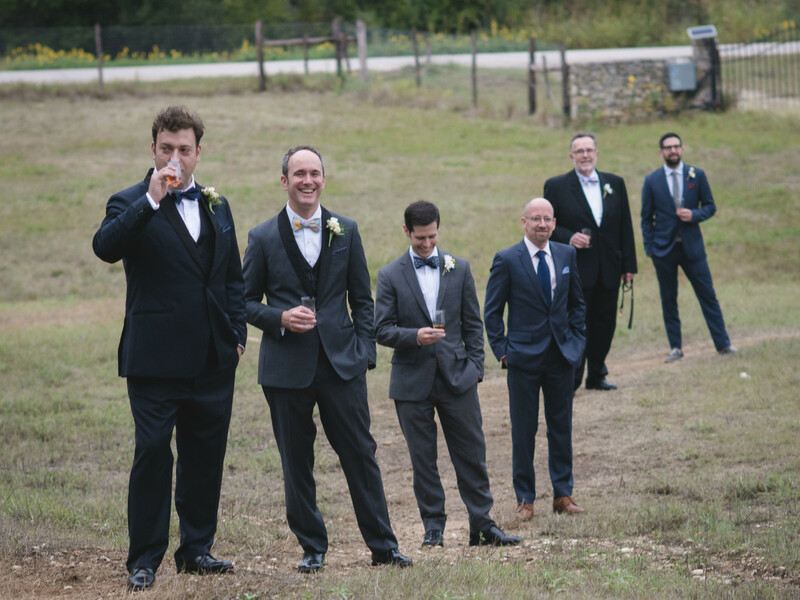 With catering by Franklin Barbecue set against the backdrop of the beautiful Treaty Oak Distilling Ranch, the wedding of "Tipsy Texans" David Alan and Joe Eifler is enough to turn any Austinite green with envy. 3. 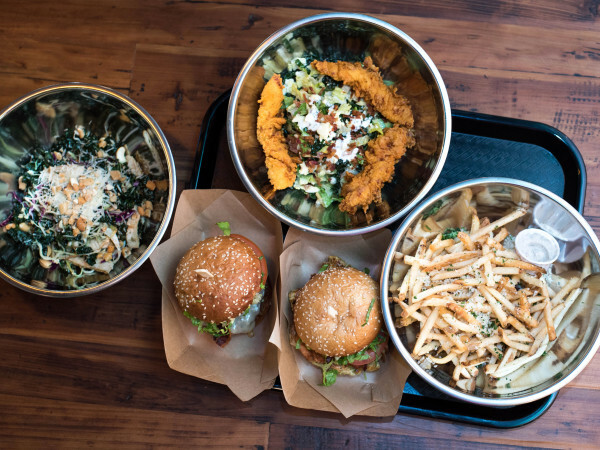 Nine under-the-radar South Lamar spots you must try right now. South Lamar Boulevard was cool way before acronyms became a trend. SoLa? SoNo. 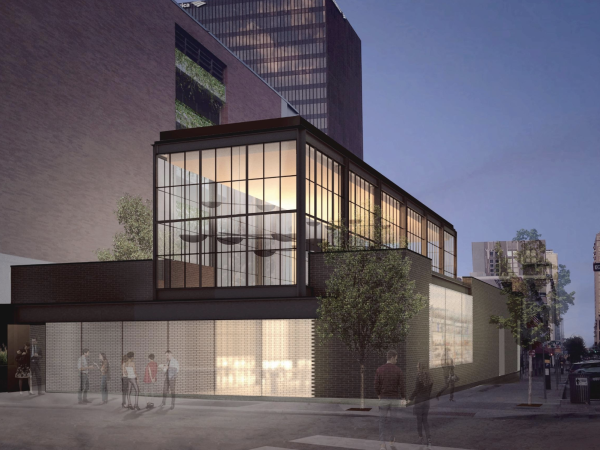 As the new and spendy spots get a lot of love, we wanted to balance that particular bias with a few favorites that might not get as much buzz these days. 4. 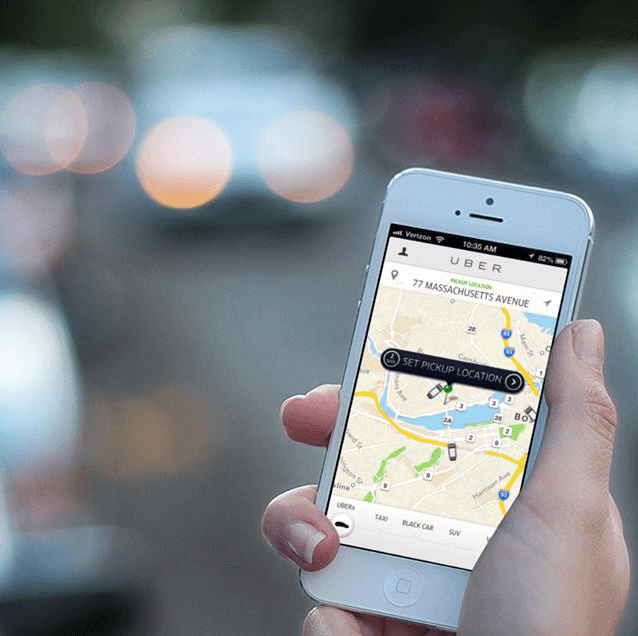 Uber pulls out of Austin — but leaves one thing on the table. After Austinites voted down Proposition 1 over the weekend, Uber and Lyft followed up on a very serious threat to pull out of Austin. 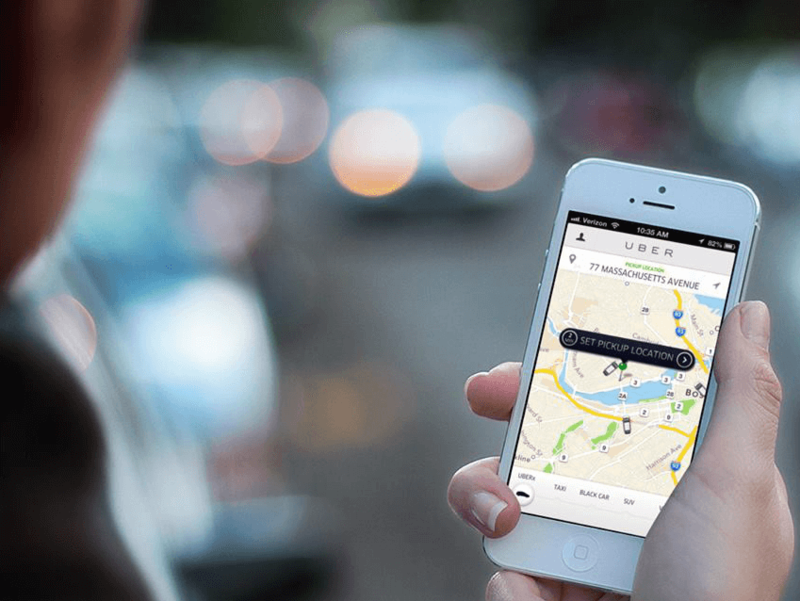 Both ride-sharing companies have halted all operations within city limits — except for UberEats, that is. 5. 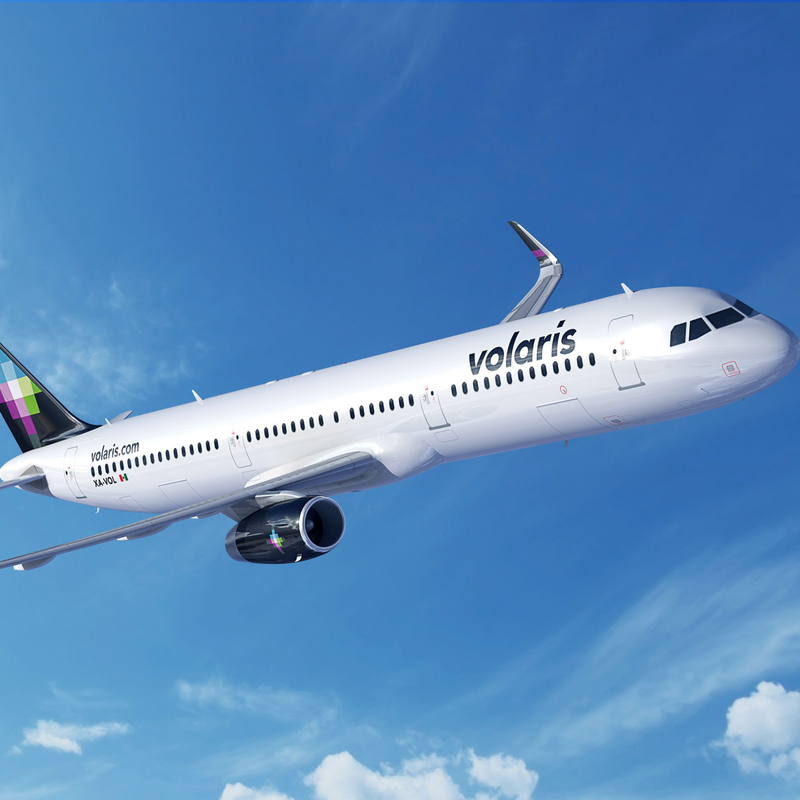 New nonstop flight from Austin to Mexico takes off with cheap fares. Dreaming of a Mexican vacation, but dreading the price tag? 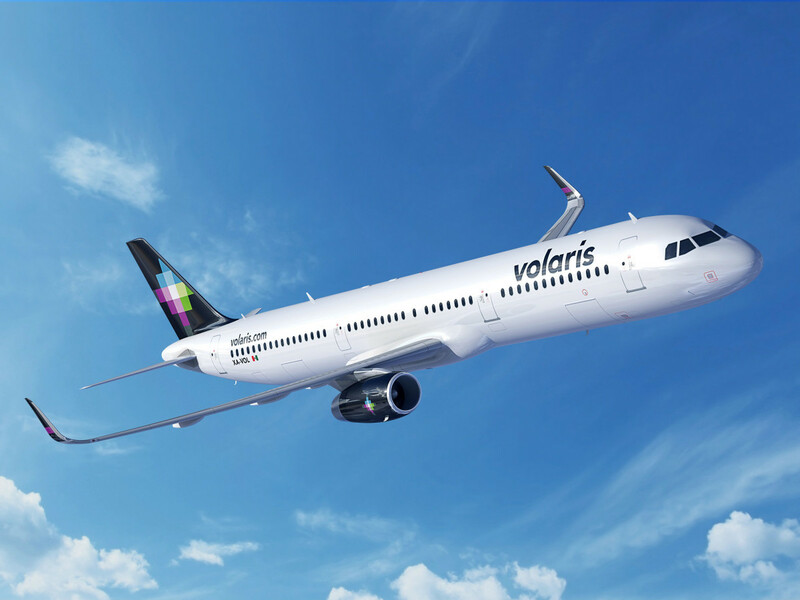 Low-cost Mexican airline Volaris has a new nonstop option for budget-conscious Austinites.